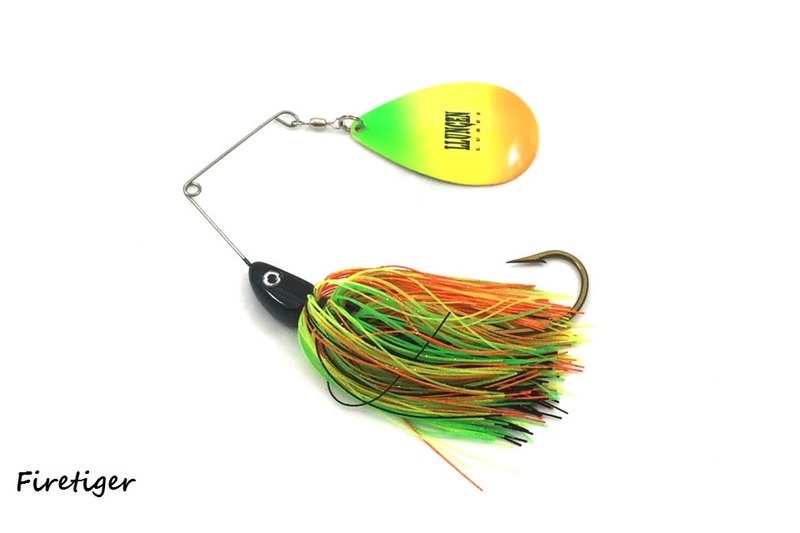 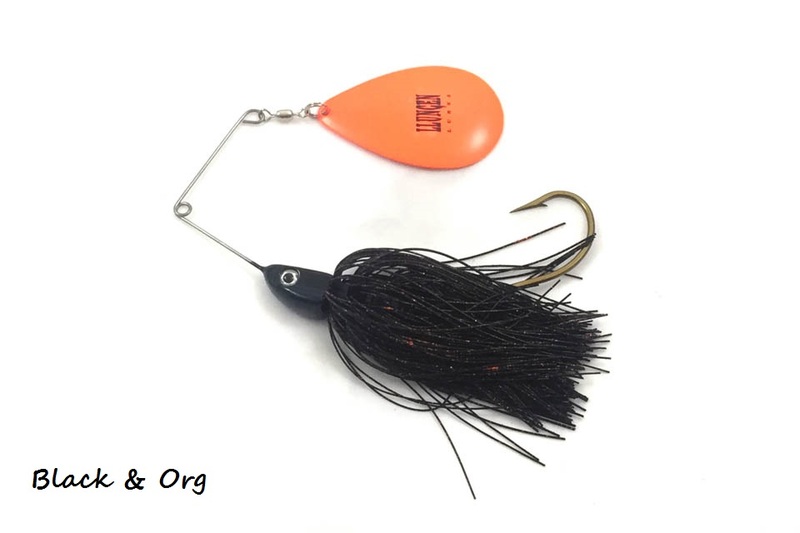 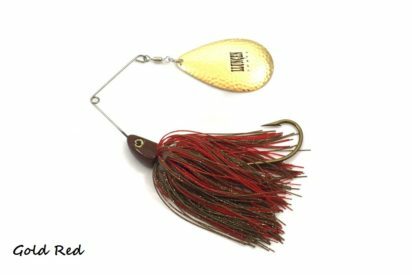 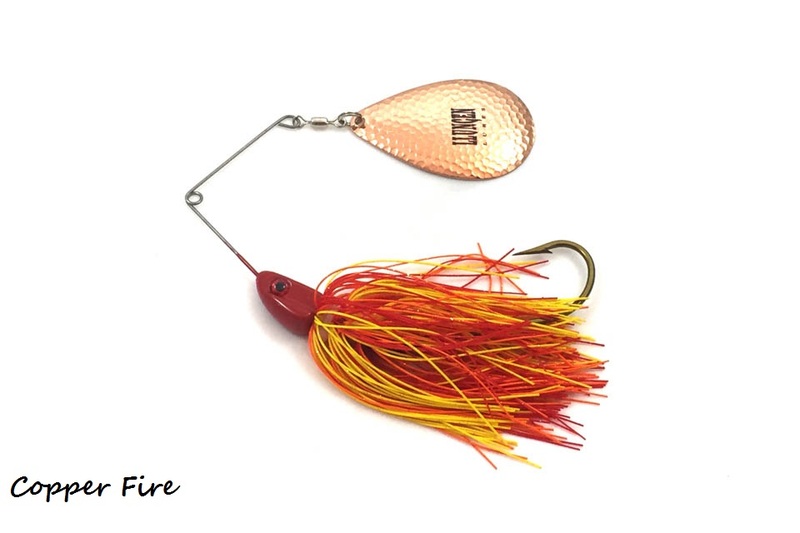 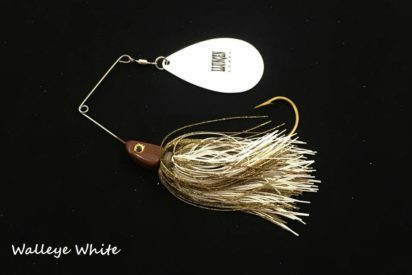 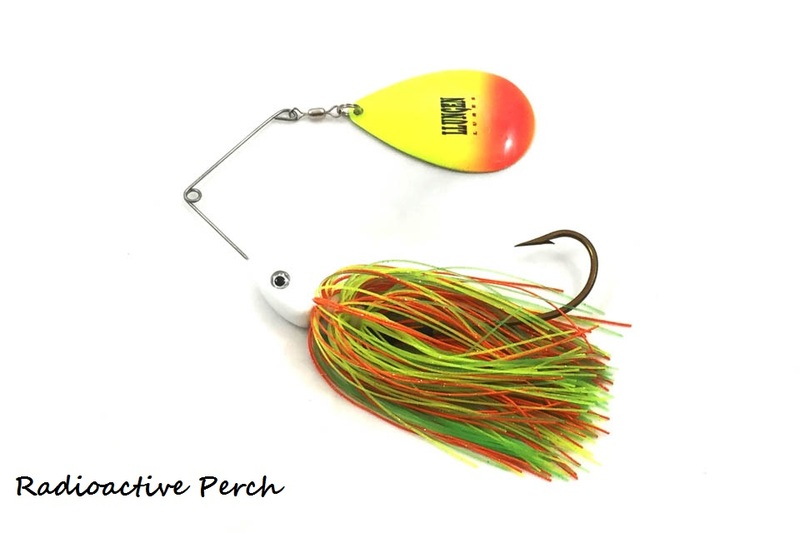 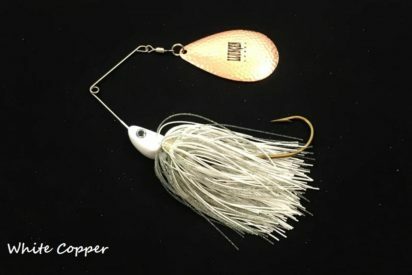 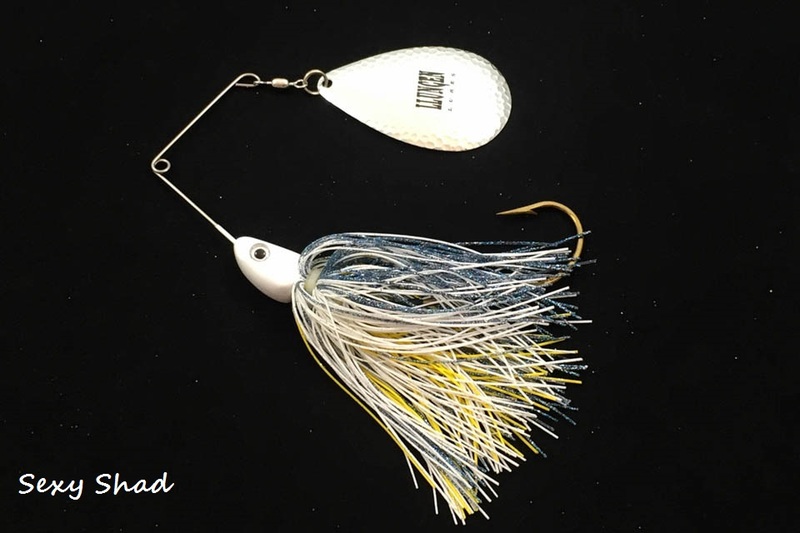 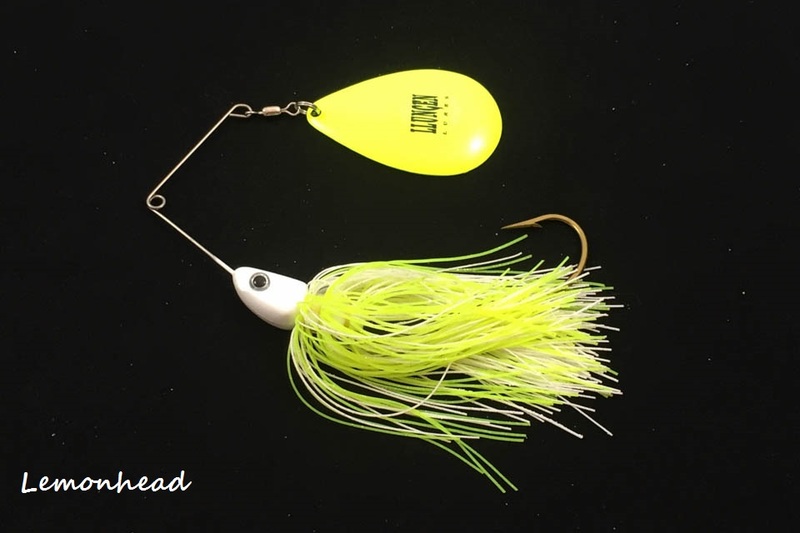 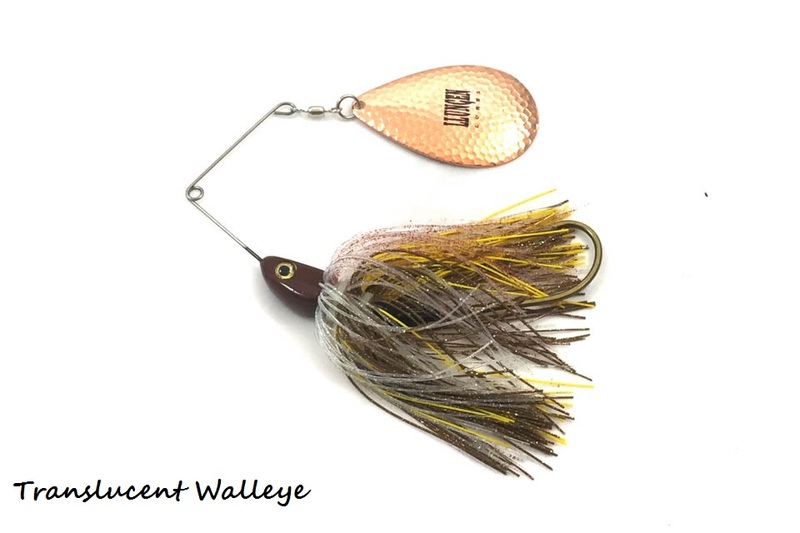 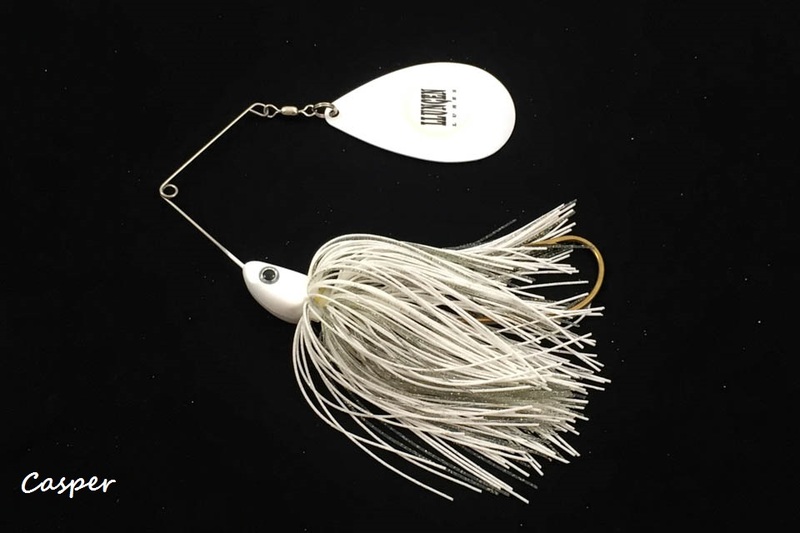 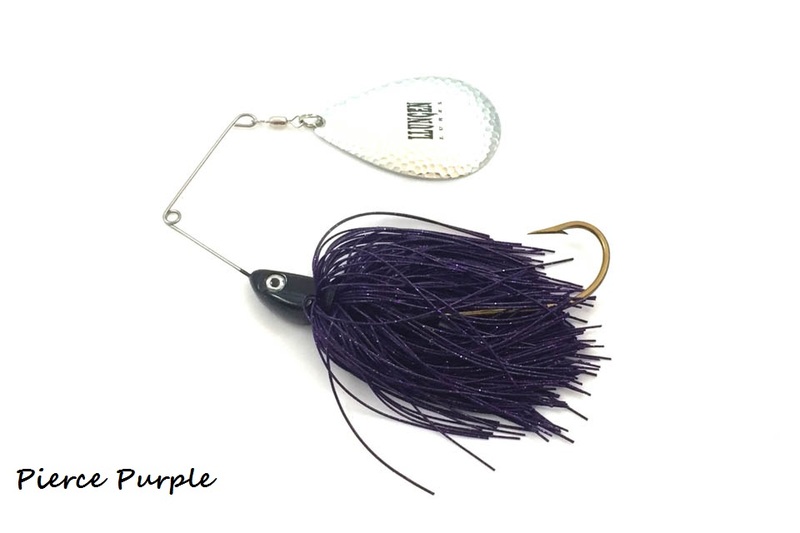 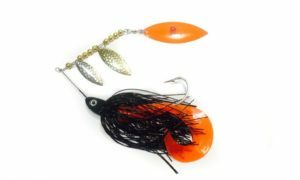 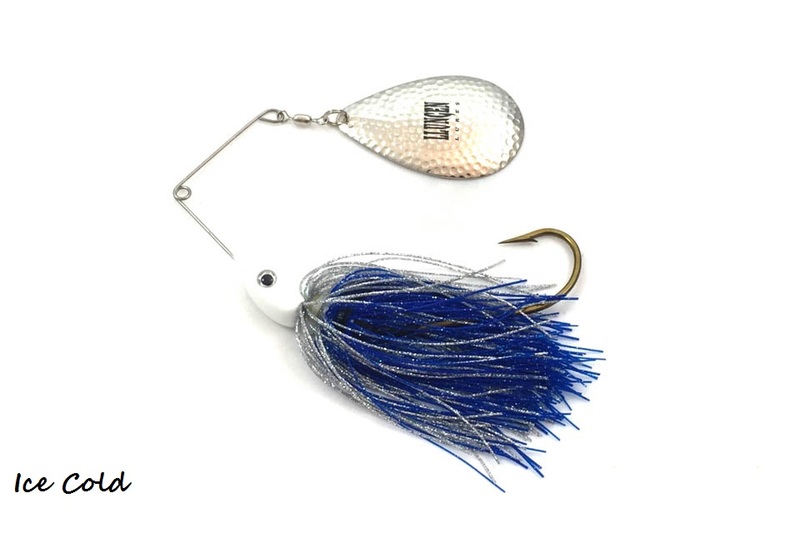 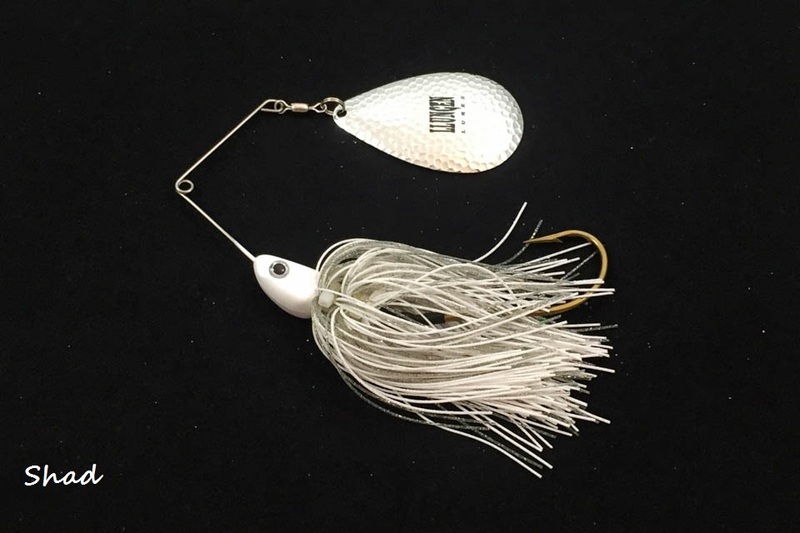 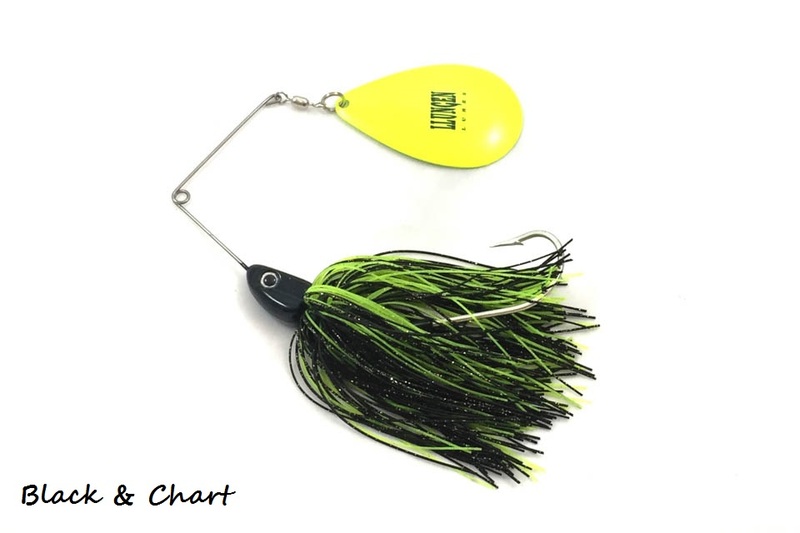 An ideal choice for slow-rolling in stained water and low light situations, the Magnum Nutbuster spinnerbait offers anglers a larger profile spinnerbait designed to create maximum lift and vibration. The Mag Nutbuster is for BIG FISH, featuring a #10 Magnum Blade and is balanced to perfection ready to perform right out of the package. Weight: 2 oz.